BAC Energex PIS Switchyard - Pensar. The Infrastructure People. Upgrade of initial high voltage connection point to 33kV with 27 MVA capacity to accommodate future growth at Brisbane Airport. 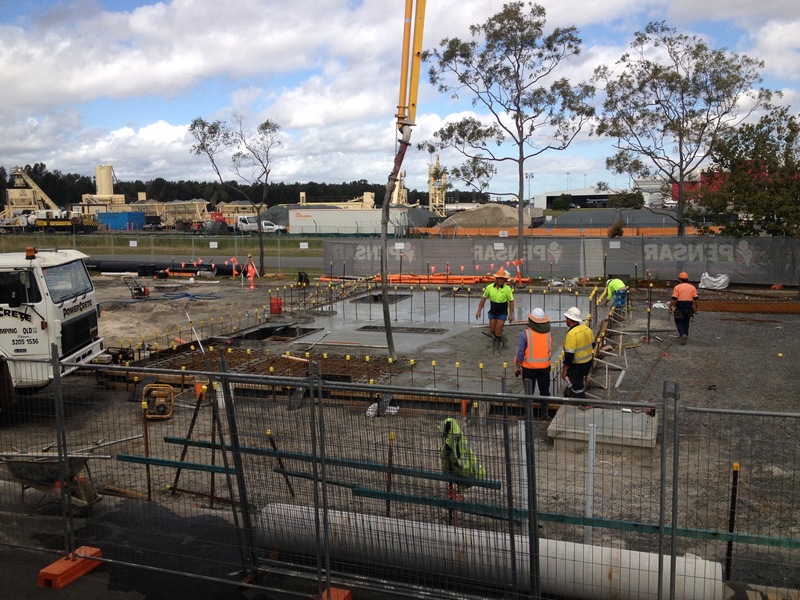 The critical piece of infrastructure was required prior to Christmas in order to guarantee Brisbane Airport Corporation’s electrical network was able to supply and meet the heavy summer holiday power demands. Delivered ahead of schedule and on budget. Pensar significantly contributed to Energex being able to meet the critical date of commissioning of this large customer connection. Site was surrounded by two live 11kV metering units and underground feeds which where not compromised. Some of the existing services had been installed below existing ground water levels in acid sulphate soils which where removed and discarded appropriately.